FNO canceled??? STL does it’s on thing! 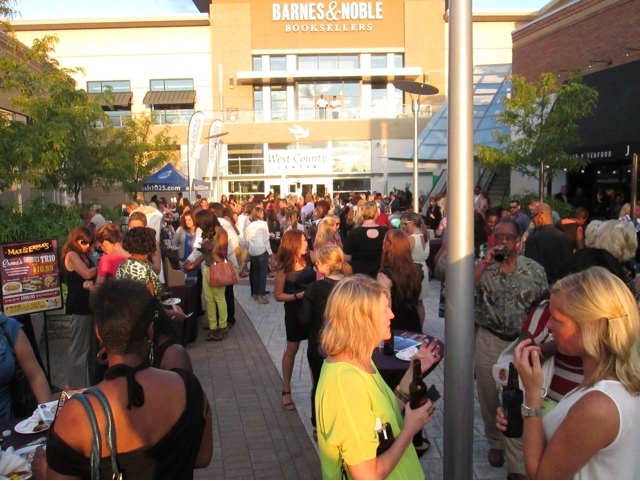 Even though FNO (Fashion’s Night Out) was canceled nationally, St. Louis decided to keep the tradition alive by having A Night of Style sponsored by St.Louis Magazine. 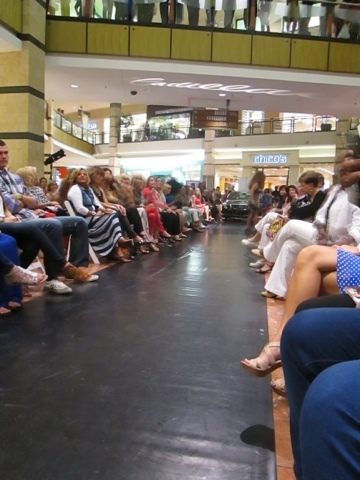 It was a night of networking, free food and drinks that culminate with a fab fashion show inside of the mall. 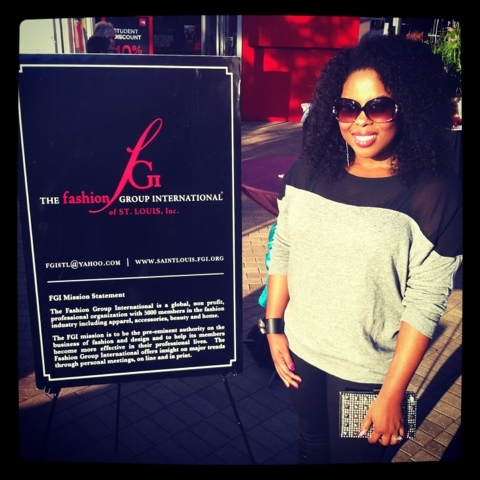 I held down the Fashion Group international booth, mixed and mingled and also enjoyed the show inside. 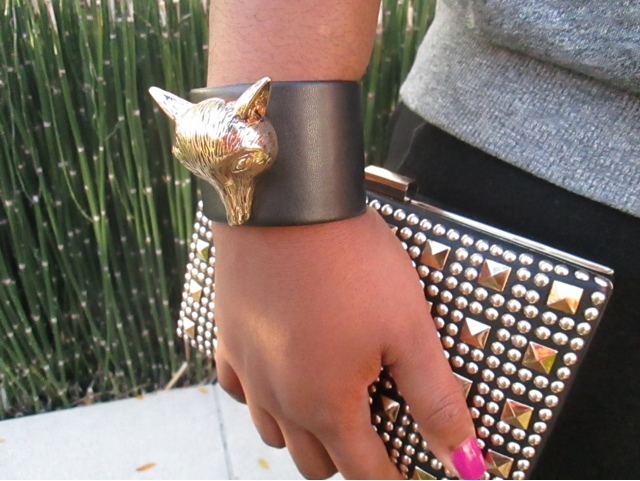 Guess, H&M, Nordstrom, The Limited, Franchesca’s and several other retailers showcased their fall trends. While watching the show it was hard not to keep your head from bobbing because the DJ was incredible. He definitely kept the night interesting! I think some people were more interested in the music than the clothes. At one point my husband and I threw our hands up because heyyyyy he was was playing our jam. He immediately looked over at us and gave us the head not of approval lol! What a great night!